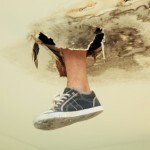 DIY-ers are being urged not to put their lives at risk by following online advice from unqualified ‘experts’. With a boom in Youtube ‘how to’ videos, safety charity Electrical Safety First is warning householders not to blindly accept online advice and to always call in a registered professional for jobs they are not confident carrying out. 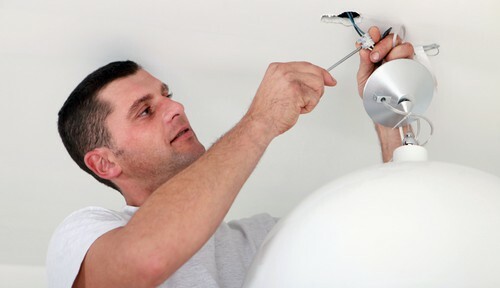 To highlight the dangers, Electrical Safety First has created some videos of its own, featuring electrician Mike Power. Mike promises to have the answers to a number of electrical DIY tasks – but not all is as it seems! The message of the spoof videos is that electricity can be extremely dangerous, so why risk relying on non-regulated videos and put your life in the hands of a potentially unqualified person? According to the Royal Society for the Prevention of Accidents (RoSPA), more than 200,000 people go to A&E every year following accidents whilst carrying out DIY, gardening or home maintenance. 7,000 of these visits involve people who have fallen off a ladder or step ladder, whilst 5,000 deaths occur every year following accidents around the home. Keep all products in their original containers. When it comes to buying a new kitchen, to what extent are you prepared to do it yourself? If you’re weighing up the pros and cons of a rigid kitchen v a flatpack kitchen, the latter might be an easier option than you think! 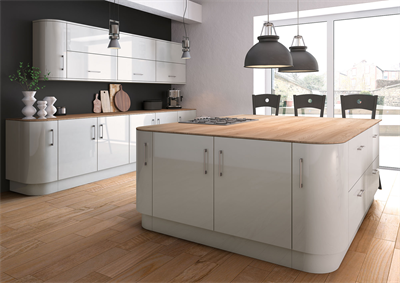 There are many myths around flatpack kitchens, such as them being of a lesser quality than pre-assembled kitchens and not giving the professional finish you expect. But these misconceptions just aren’t true, and buying a flatpack kitchen can be a fabulous way of getting the bespoke kitchen you want at a price you can afford! A recent blog post from our sister company Flatpack Kitchens Direct listed some of the benefits of buying a flatpack kitchen. You can read the whole post here or take a look at our synopsis, which sorts out the flatpack facts from the kitchen fiction! When installing your new flatpack kitchen, read the manufacturer’s instructions thoroughly, even if you’re an experienced fitter. Kitchen technology and materials are changing all the time, and the fittings might contain some quirks you haven’t seen before! Even if you don’t consider yourself up to the task of fitting a new kitchen, flatpack cabinets are not to be discounted. You can buy a flatpack kitchen anyway and use the savings you make to pay a professional to do the job for you! We’re halfway through the summer holidays and there’s still plenty of time (and hopefully sunshine!) for family barbecues and lazy lunches outdoors. But is your garden furniture up to scratch? Chances are that the gorgeous patio set you splashed out on a year or two back has greyed considerably and is now decidedly more shabby than chic. But you can revive your tables and benches without the need to buy new – and here’s how! 1. Blast off any dirt with a power washer and sand the wood thoroughly. 2. 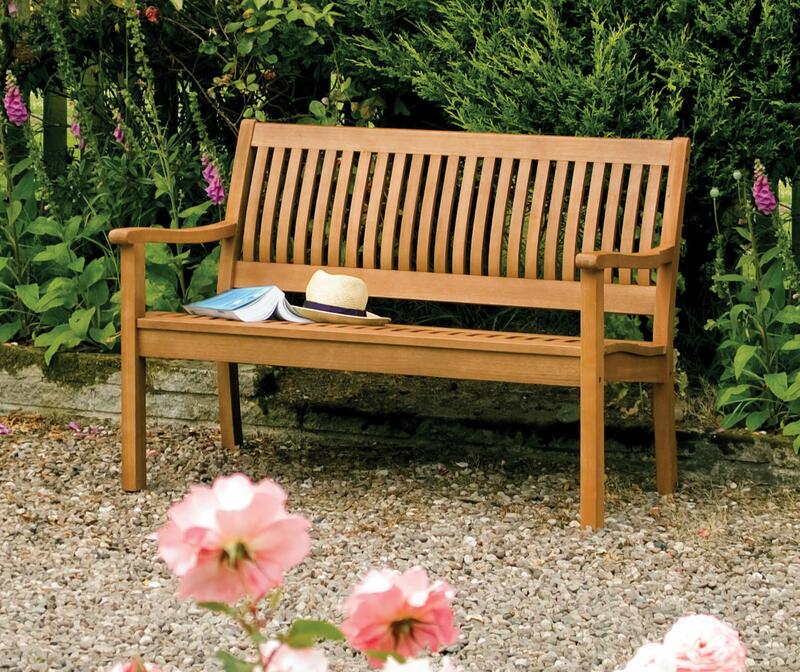 With a paintbrush, apply teak oil, which is renowned for restoring wood to its original colour and stops it from greying. 3. Leave to soak in for one day before rubbing of any excess with a rag. If the wood is very weathered or grey looking, it will need more than a rub down and an oiling, and you might want to invest in a commercial deep cleaner to apply in between rubbing and oiling. 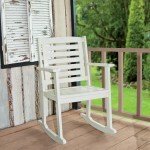 Your furniture will soon look as good as new! 4. During the winter months, garden furniture should ideally be stored in a shed or under protective covers to keep it looking its best. 1. Wash the furniture with warm water and sand it lightly. 2. Apply an external primer and allow to dry for at least eight hours before applying a second coat of primer if necessary. 3. Turn the furniture upside down and paint underneath. Allow to dry. 4. Turn the furniture upright and paint the top side, again with two coats if necessary. 5. Invite your friends and family round and show off your upcycled picnic tables and chairs! Brexit brings on the paint brushes! 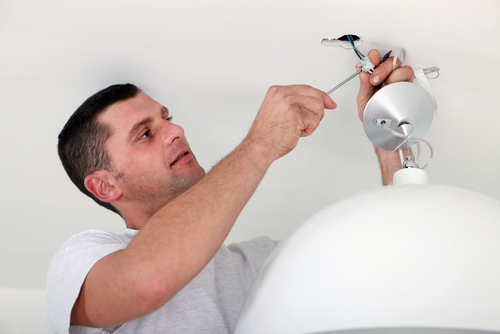 We are a team of DIY enthusiasts and experts within the industry. Get in touch with us at getintouch@diyadviceonline.co.uk.